But really, it’s the weather. 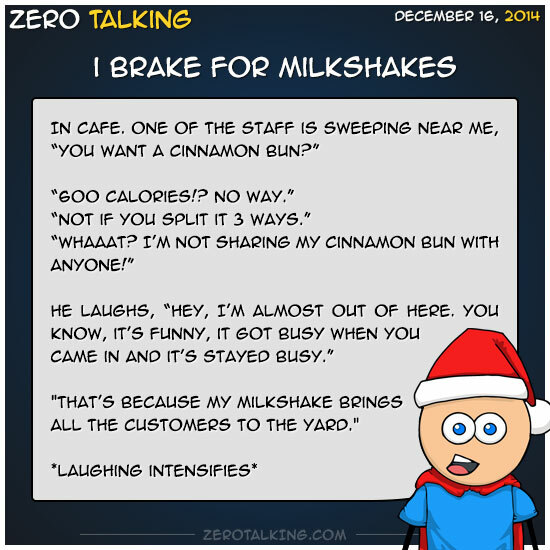 Because if I actually had a milkshake, it would be gone already. Screw what I said about calories. We’re talking about sweet, delicious milkshakes here.